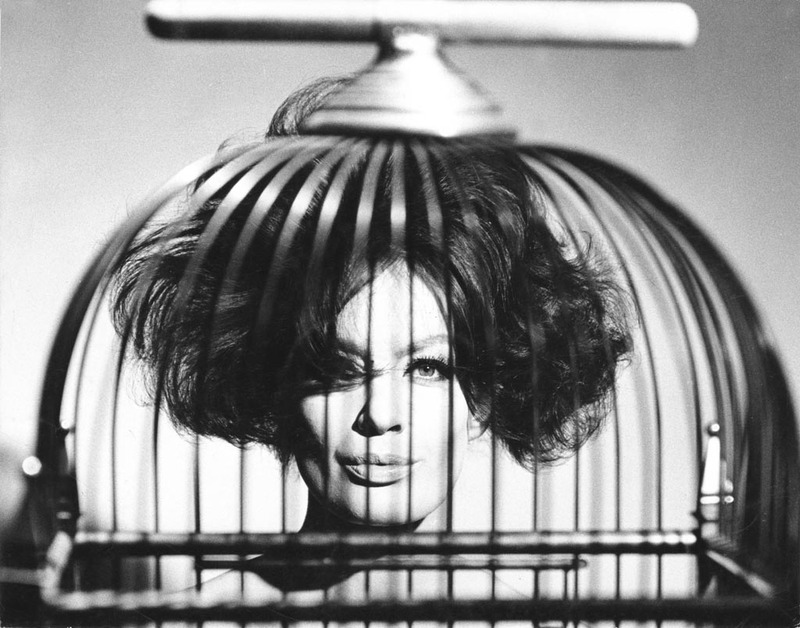 Of course, the model is behind the cage, the two layers of bars of which would drive most auto-focus systems bonkers. With the Messraster, the focus could be set exactly on the eyeball, which, first of all, jumps out at you, making it difficult to look elsewhere in the photo, due to the plasticity around the eye (plasticity is the effect of three-dimensionality on a two dimensional surface). Second of all, it gives the effect of the model being in the cage, due to the narrow depth of focus, made possible by the accuracy of the Messraster.